Our advice on how to grow beautiful delphiniums in your garden. Delphiniums are to be found in most nurseries and garden centres but we list nurseries below supplying named delphinium varieties. Please click on supplier names to view websites where available. The Society holds several shows through the year in various parts of the country (see our events for details). 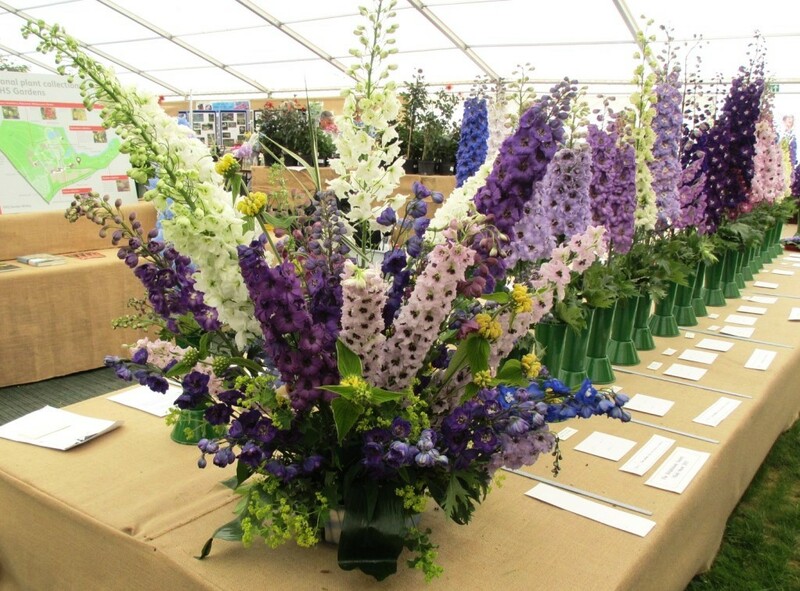 Members are invited to enter their prize blooms and florets for judging and display and the society has some lovely cups and trophies to award to the lucky prize winners. Why not join in the fun and see how your plants compare? Members are often needed to help out at our shows too so please contact us if you are available to help. 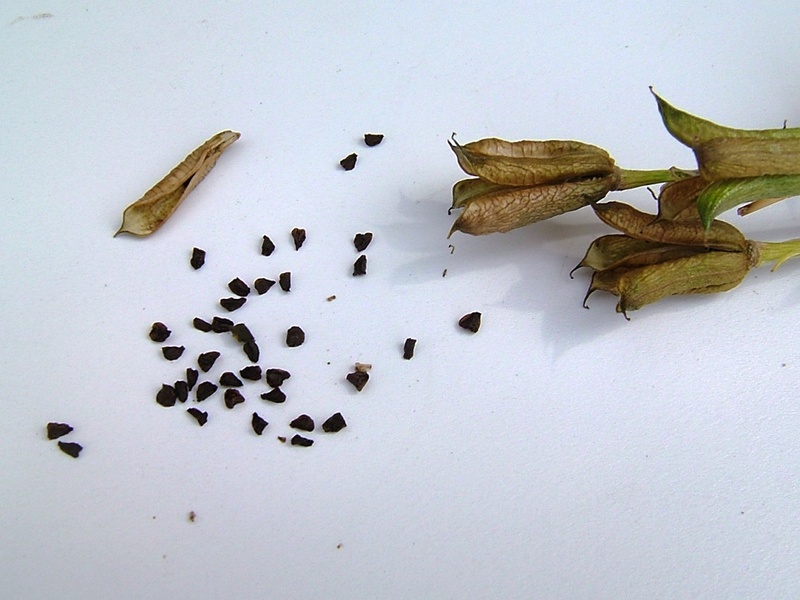 From time to time members grow an exceptional delphinium plant from seed. If these seedling plants are established over several seasons, and have shown consistency and quality, then it may be possible to name and register plants. 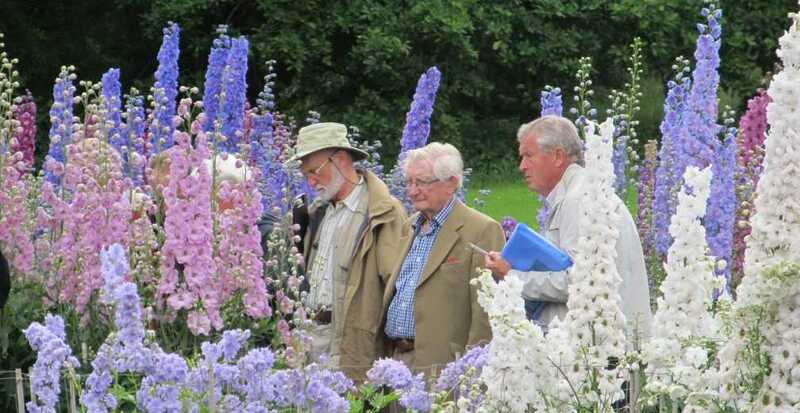 The Delphinium Society has decided to put in place a scheme for the assessment of promising seedlings and named cultivars. This is currently in the planning stage and your thoughts and comments would help us decide what the new system should be. Please read the PDF documents below and pass on your thoughts by email to Clive Rowe. 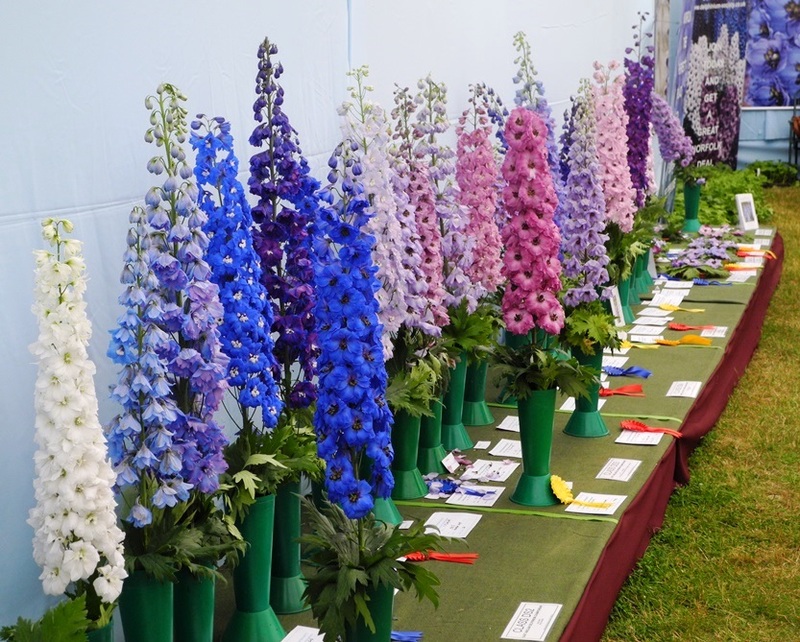 Previously AGM awards given by the Royal Horticultural Society, were confined to the results of the delphinium trials at Wisley, until they ended in 2013. 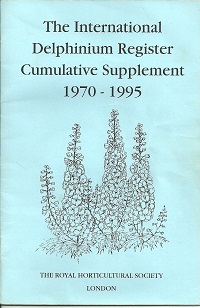 Here are useful links to delphinium information on other websites.